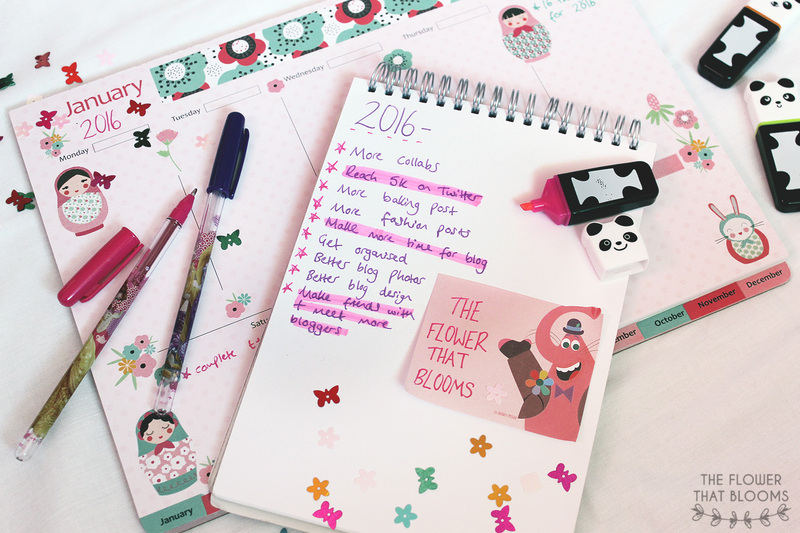 The start of the new year is all about forgetting some of the things you didn’t do too well in the past year and making a few New Years Resolutions to aim for. We’ve come up with a few things we seriously want to improve on, not just for ourselves but for our blog and listed 8 blogging goals and 4 personal goals each! We haven’t made our goals too unrealistic and they’re all simple things that we just feel we could make better! 1. 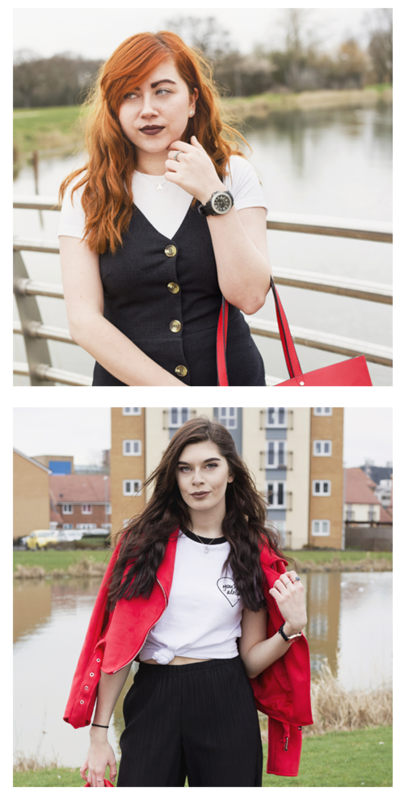 Take part in more blog collaborations- Last year we collaborated with one of our favourite bloggers, which made us realise how fun blog collaborations our! 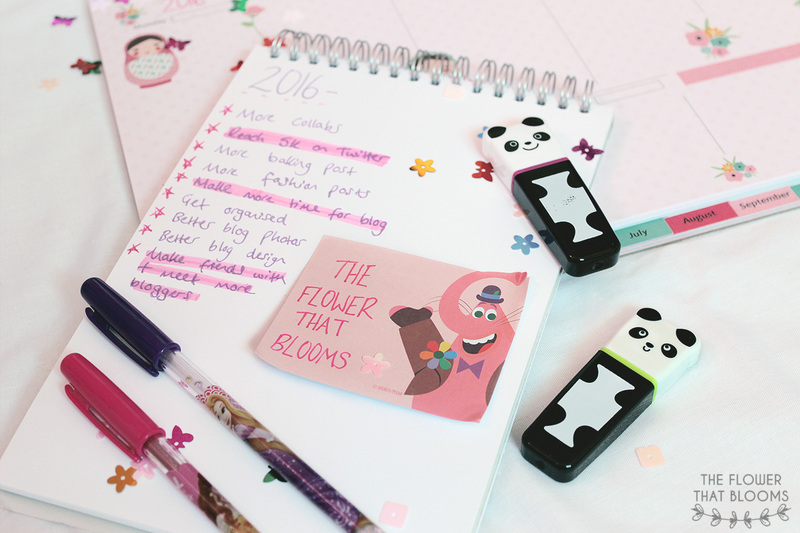 This year we plan to collaborate with a lot more bloggers on our blog, since it is all about positivity and getting people to acknowledge other blogs! 3. Post more unique recipes- Baking is a huge hobby of ours but we feel as though our recipe posts weren’t our most successful last year. In 2016 we want to come up with some cool baking ideas to show you! 5. Reach 5k Twitter followers- Followers aren’t everything, we know, but you have to admit reaching a milestone on Twitter is a big achievement! 7. Make friends with and meet more bloggers – Last year we met a few fellow bloggers from our area which we have become friends with. This year we’re hoping to meet up again with these friends as much as we can, as well as find some new amazing bloggers to talk to! 1. Get back into exercising regularly – So last year I was exercising around 4 sometimes 5 times a week, unfortunately by October it was no longer possible. Due to my work load at university creeping up on me, I found it hard to juggle everything. So this year I want to get back to exercising and try and have at least 2 workouts a week. 2. Go on holiday with Kyle – Believe it or not after almost 6 years together, Kyle and I haven’t been on holiday together. This year I want to get my passport sorted so that we can hopefully go somewhere together. I need to try and put any negative thoughts about flying to one side and visit some lovely places. 3. Continue to save- This one is pretty self explanatory! I want to continue saving as much as possible so that hopefully by next year I can treat myself to a new car. Also, if I’m able to save enough, I’d love to go to Disneyland for my 21st birthday! 4. Book/Get another tattoo- Ever since I got my first tattoo I’ve wanted another, it’s a shame going into a tattoo shop makes me feel physically sick. Whenever I go with Kyle to get his done, I’m fine but if it’s for myself I freak. I’m hoping I can try push those feelings to one side this year and either book or get another tattoo! 1. Go out more- I’m always spending my life at work or college so I want to make sure I get out more on my days off, even if it’s just going for a walk or a little adventure! 2. Improve my photography-Since I’ll be starting university in the summer, I want to get more creative with my photography. I’d also love my blog photography to get better so I’d love to invest in some good props and lighting! 3. Go on holiday to another country- Other than spending a day in Belgium for a school trip, I’ve never actually been abroad. This year I’d love to beat my anxiety and be able to leave the country to go on holiday somewhere, preferably Disneyland! 4. Save more money- In order to complete my 3rd goal, I’d need to save more money! Not only that, but I’d like to just have a bit more so that I can treat myself to nice things. We hope that at the end of the year we can look back at this post and say we’ve accomplished at least a few of these things! What are you hoping to achieve in 2016? This are great goals and I wish you the best for this year! Awesome set of goals! Who doesn’t want to save more money? (just to spend it..hehehe). Happy 2016! Great lists! 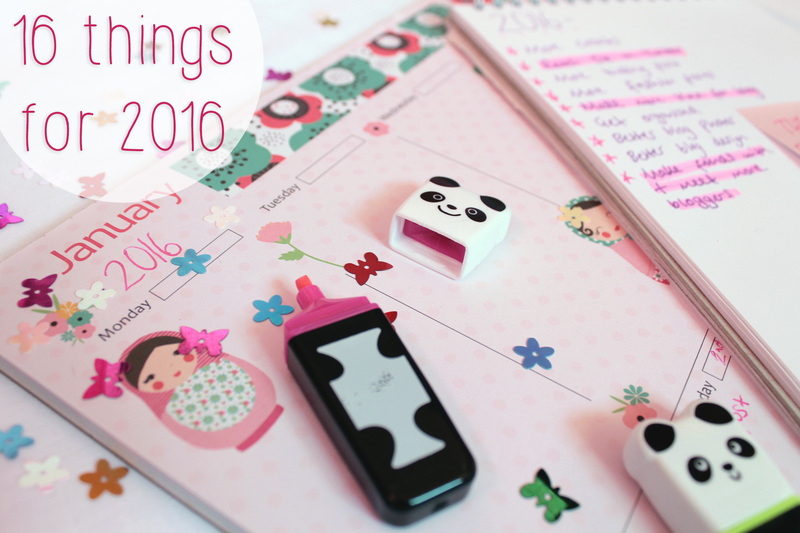 I would love to collaborate with more bloggers this year too! Well actually I don’t know if I have at all haha. But I would love to start!